Saturdays at 10:15 a.m. ~ If we held this popular Boston neighborhood tour during the early 1800s, we would have needed a boat. 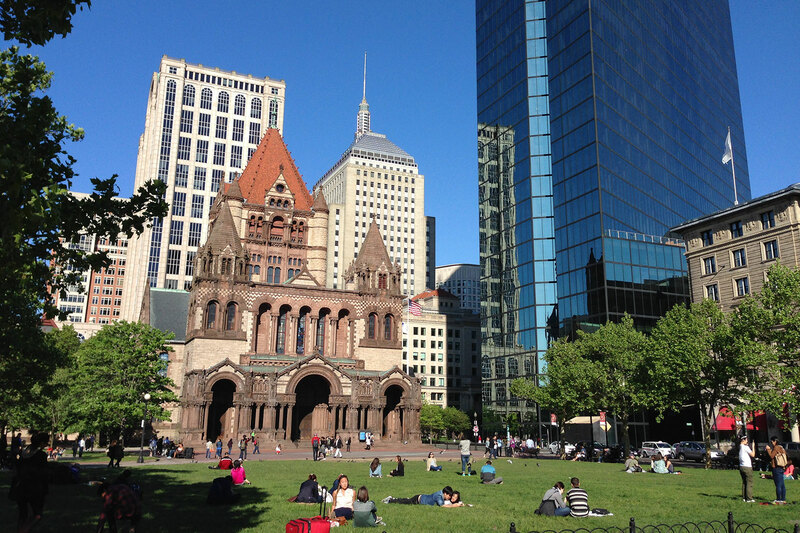 That’s because the Back Bay neighborhood is so-named because for a time in our city’s history, it actually was a bay! Thankfully, we live in modern times where the land is buildable and perfectly suited for chocolate stores and bake shops. 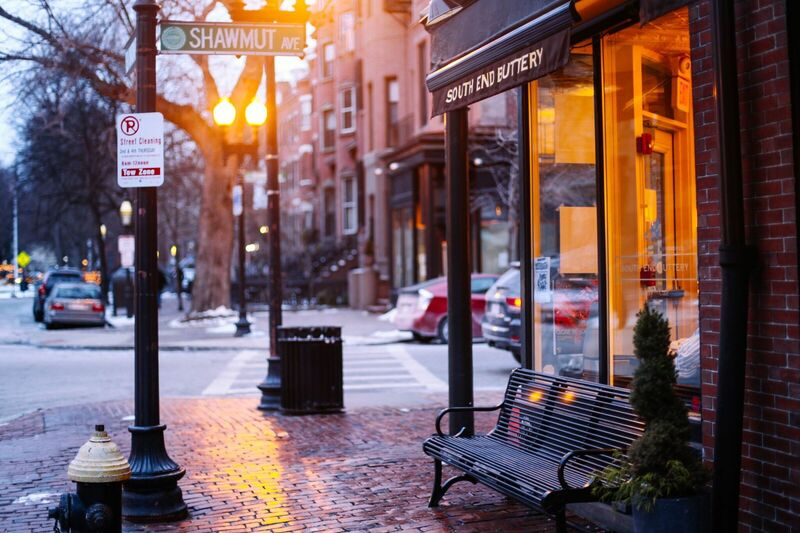 Join us on this morning chocolate tour of Boston’s Back Bay and learn a bit about the history of chocolate as it pertains to the city, while trying lots of yummy treats along the way. Saturdays at 2 p.m. ~ This under-explored neighborhood of Boston is listed on the National Register of Historic Places for having the highest concentration of late-Victorian brick bow front rowhouses. Luckily for us, it also has a lot of chocolate! 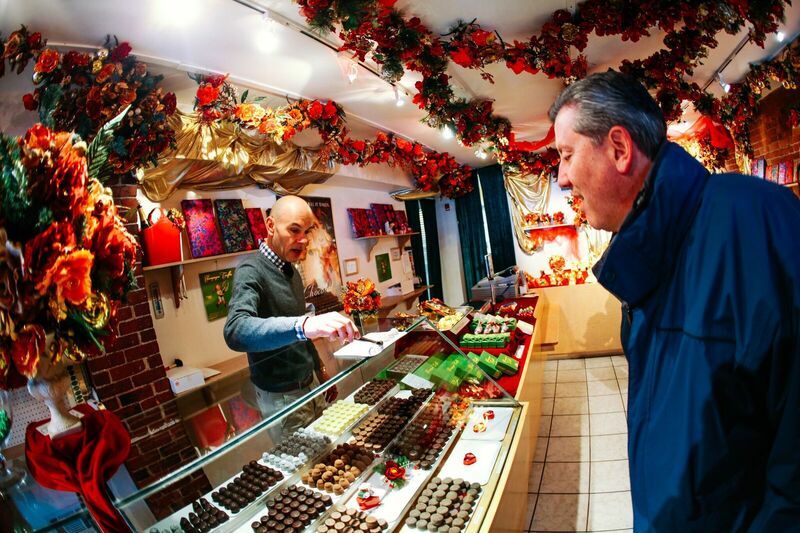 Come along this afternoon chocolate tour of Boston and sample delectable chocolate cuisine while touring an eclectic mix of local cafes, shops, restaurants, and boutiques in this truly charming and beautiful historical neighborhood. Tour guide has experience working with groups of varying age and physical requirements, including handicapped and special needs guests, as well as groups needing translational assistance. 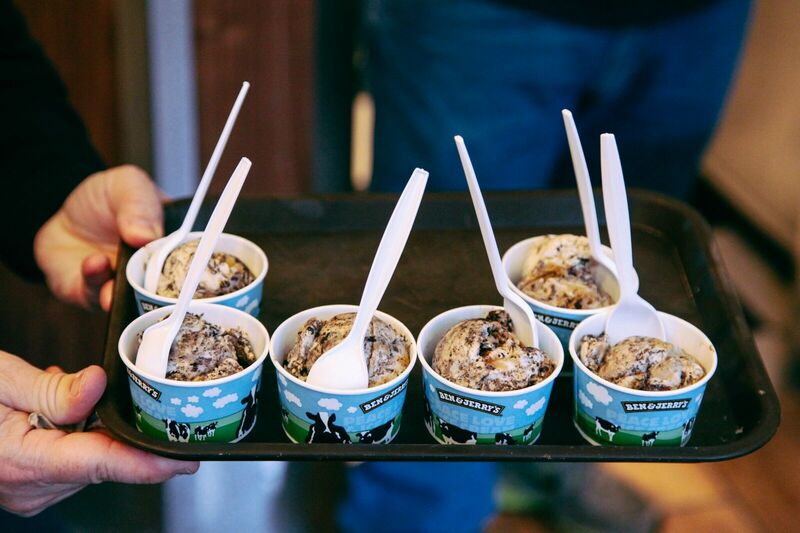 Tastings and tours are great for bachelorette/bachelor parties, holiday parties (both home and office), showers (bridal or baby), milestone birthday parties, Tuesdays, Arbor Day—I mean, it’s chocolate, do we really need a reason? ANYTIME OR REASON IS A GOOD TIME FOR CHOCOLATE! Tastings and classes are available throughout New England, with no extra charge for clients one hour or less driving distance from Boston. Clients beyond those areas will be charged for gas mileage. Clients outside New England in need of chocolate tasting classes, please call or email to discuss rates/terms. Prior tastings have been provided in New York, Maryland, Florida, West Virginia, Tennesee, California, and Colorado. Are you a party, event/wedding planner, or bride-to-be looking for that perfectly special favor for your guests? I can help you cut down your research time and make sure your guests walk away with something special. My knowledge of the local chocolate industry can help find that unique little token to help your party guests remember your event in the sweetest way! Are you a hotel manager looking to source locally made chocolates for stocking in rooms or including as amenities for specialty clients? Are you a local chocolatier or candy company looking for educated, knowledgable, well-communicated opinions and feedback on your current line/packaging/marketing techniques? Looking for a fun and dynamic program for your troop that will have them entertained AND learning at the same time? Programs can be tailored to group needs as either a troop recreational activity or satisfying badge requirements. 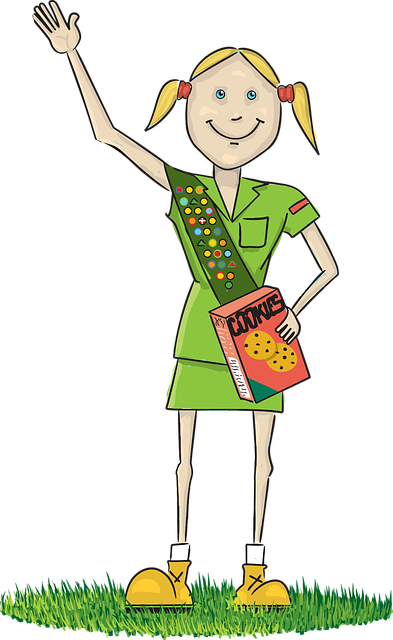 Programs are currently available to work towards the Brownie Snacks badge and the Cadette Trees badge. Learn from a 13 year Girl Scout (Daisies all the way up through Senior level) and former summer camp counselor and outreach coordinator! Whether elementary, middle, high school, college-aged, or adult, our array of chocolate classes are available for in-classroom programming, interactive activity or lecture style, and even for private corporate events. They make a great addition to summer camp offerings or an adult education program and can even be tailored for senior center programming. Classes can be tailored to science, ecology, geography, or history curriculum. Most Boston visitors and students of American history know the story of the Boston Tea Party. But did you know that when the colonists stopped drinking tea due to taxation they instead turned to drinking chocolate? Infamous American patriot Paul Revere even crafted dedicated drinking chocolate pots that can be seen on view at the Boston Museum of Fine Arts. Boston and the state of Massachusetts have many historical connections to chocolate that continue on from that point in time, including being the home of the very first chocolate factory in North America, the first roadside retail confectionary operation, and the first forays into commercial white chocolate production. 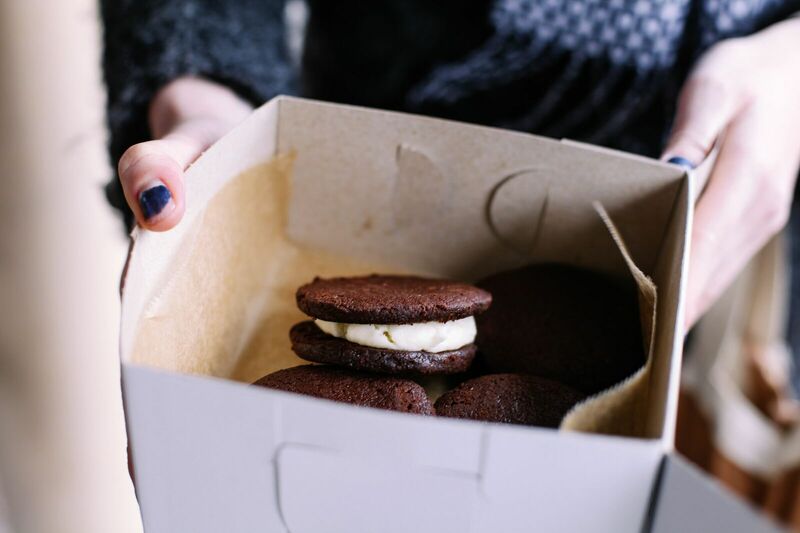 We’re the birthplace of a number of classic and beloved desserts and treats and the resting place of the famed Fannie Farmer, who lent her amazing recipes developed at the Boston Cooking School to the world through her iconic cookbook and was the inspiration for the nostalgic candy company of the similar name. Learn more about our sweet history with this fascinating program. How did chocolate go from decadent treat to antioxidant-packed super food? 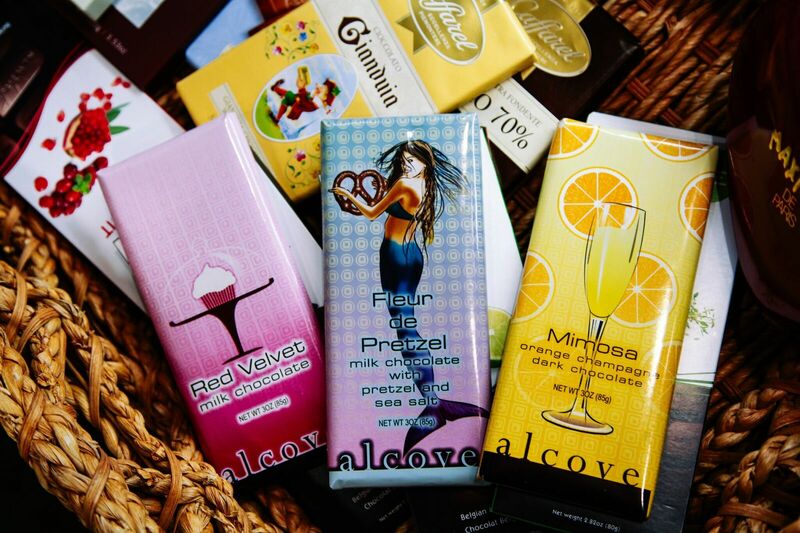 We’ll answer all of your chocolate queries. 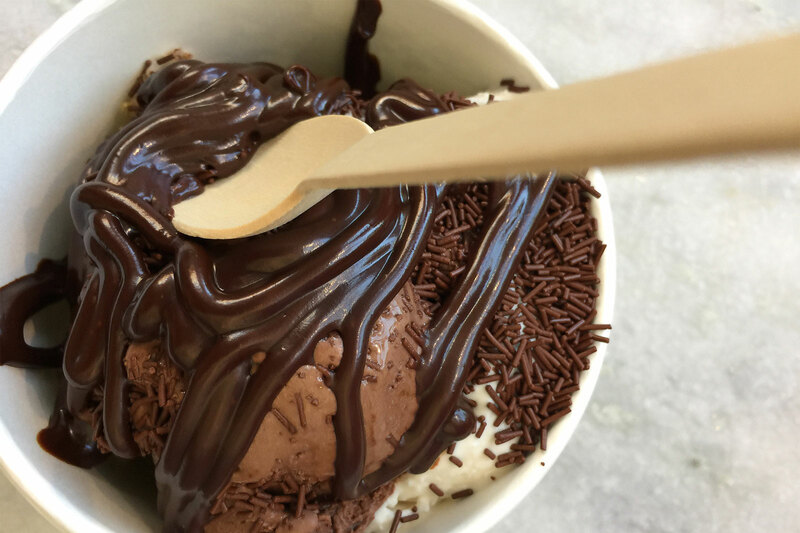 You’ll learn what chocolate preference says about your personality and we’ll sample chocolates from the world over; from white chocolate to 99% cacao! If chocolate is an essential part of your life, this program is for you. It’s hard not to smile when there’s chocolate nearby, but behind the deep, rich taste, there’s a whole world of serious (and fascinating) issues. Dive into the world of chocolate, exploring its entanglements with child labor, its aspirations with women-owned cooperatives and the Fair Trade movement, and its intrigues, including corporate espionage. Naturally we will have samples of chocolate, because it would hardly be fair to talk about chocolate and not have a taste! 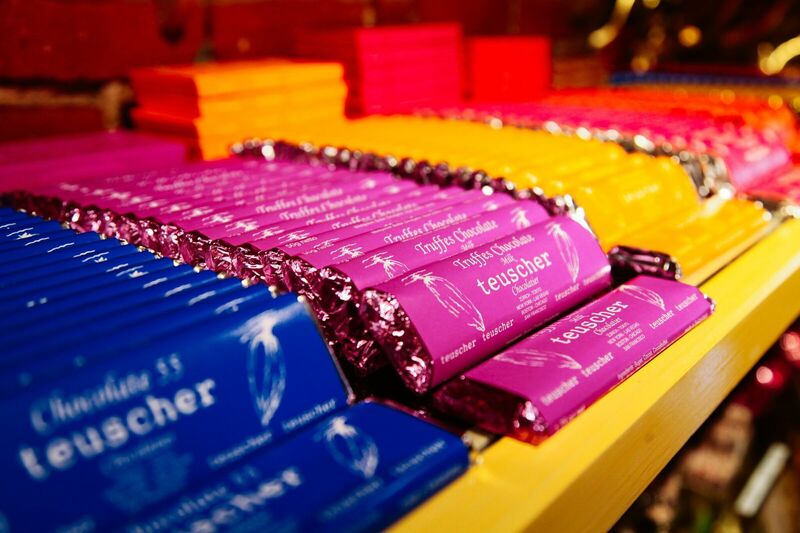 Why do the Swiss love their chocolate so much? Why are the Japanese obsessed with Kit Kat bars? Why isn’t American commercial chocolate as good as European? 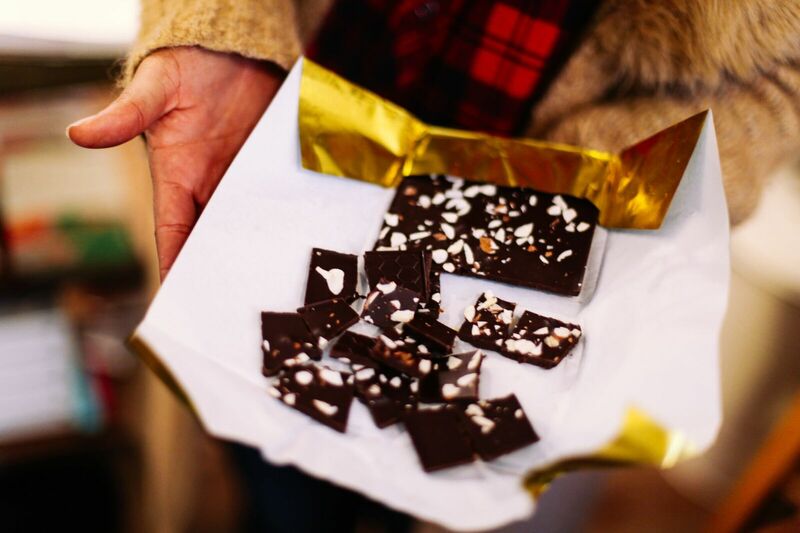 Learn about different perceptions of chocolate around the world while also picking up tips and tricks on how to learn more about a local food culture just by visiting a chocolate shop in this multi-cultural chocolate seminar. How was chocolate first discovered? Who were the first people to cook with it? Where does it grow and how exactly does it go from bean to bar? Learn about this amazing tree and how it goes from bitter, pulp-covered innards of a pod to delicious, mouth-watering sweets as well as how growing conditions, topography, and climate change can all affect this little almond-shaped bean.